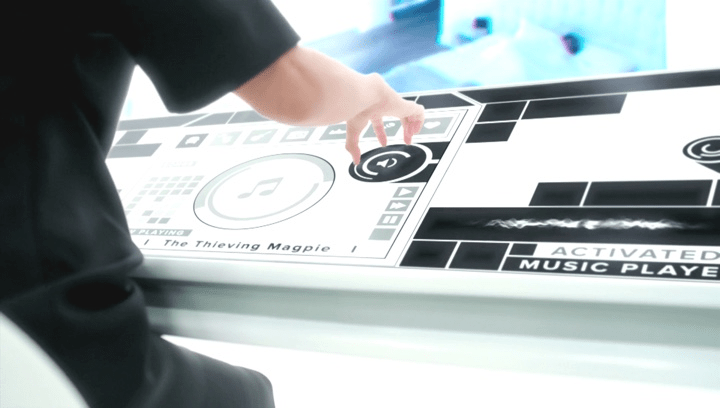 In 2007, when I was thinking about the Marketo UI I rewatched Minority Report (2002). The UI where Tom Cruise waved his arms in the air was the inspiration for how Smart Lists would drag items from the right to the left. Additionally, IBM Rational Rose, had this filtering system that I liberally paid homage to in the way filters worked. 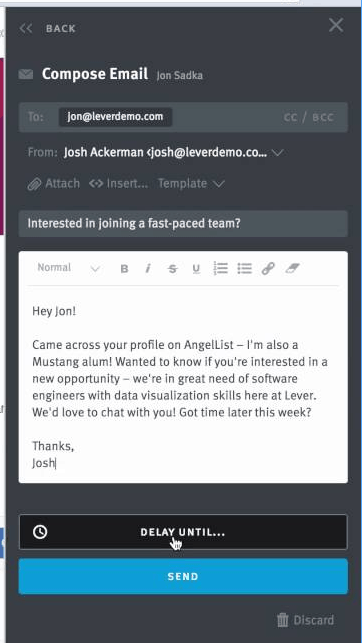 I was introduced to a tool called Lever, which is a recruiting tool. It inspired me to think deeper about Chrome extensions and how they can be a normal part of the user interface. They did a nice job with their extension. I am working on a project now that has strong influences from Slack, who clearly is killing it right now. Additionally, I utilized ideas from Atlassian Confluence. 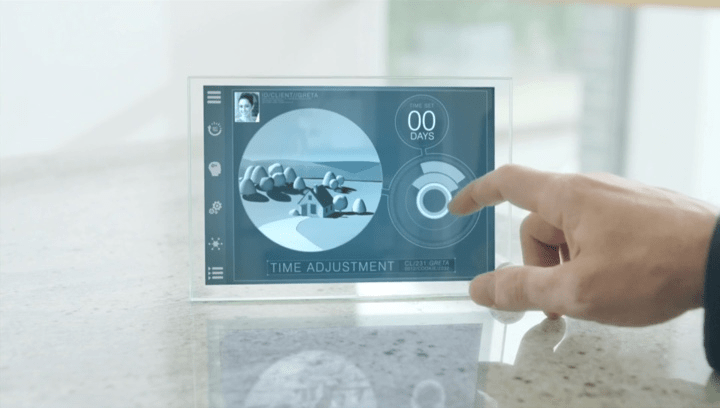 Graphically, I feel myself drawn to the interfaces presented in my current favorite show, Black Mirror. The style they have adopted is quite beautiful. 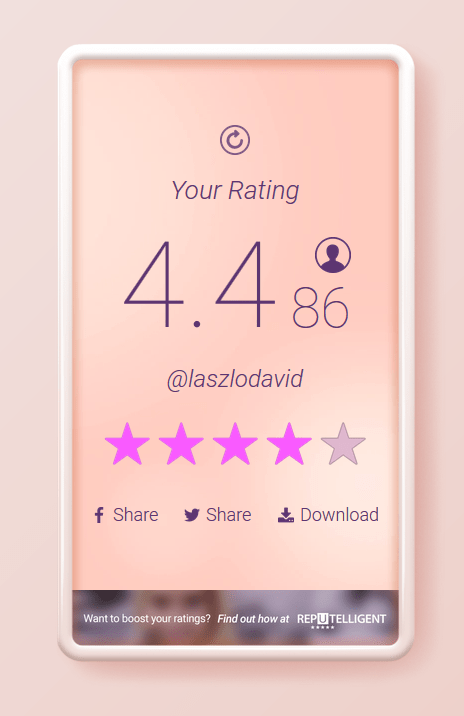 It has a digital paper feel to it. When I am influenced by a design, it doesn’t mean it’s a direct copy. It’s inspiration. All good ideas are the combination of other unrelated ideas. The way two people merge to form a baby, two ideas merge to form a new idea. How much does influence play a part in your work? Maybe it should a bit more?